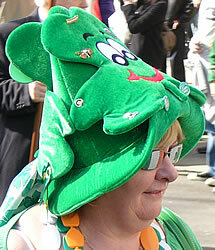 St Patrick's Day is on 17th March and is a national holiday in Ireland. 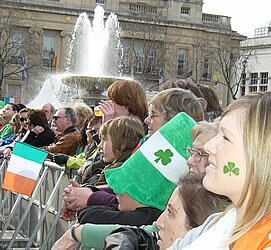 There are many Irish people living in London, so there is a march and concert in London to celebrate Irish culture. 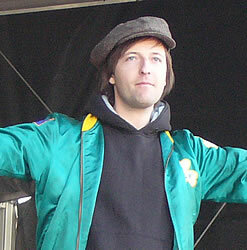 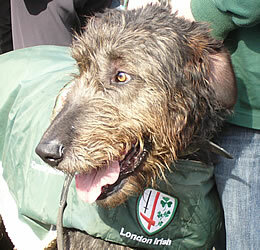 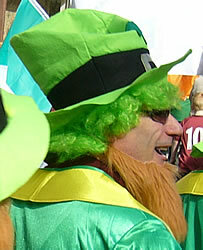 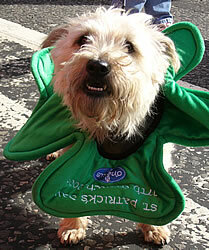 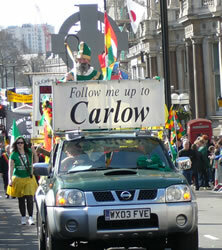 The London event usually takes place on the Sunday before St Patrick's Day. 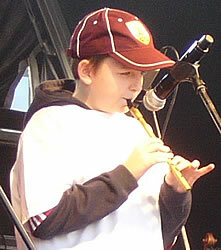 The photos below were taken at the 2009 event. 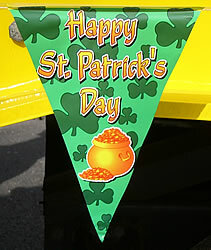 There is a St Patrick's Day street parade each year, starting at noon and finishing at about 1:30pm. 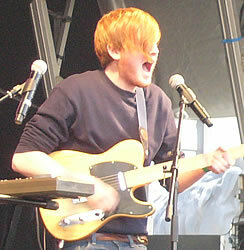 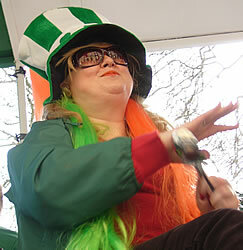 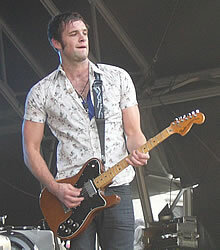 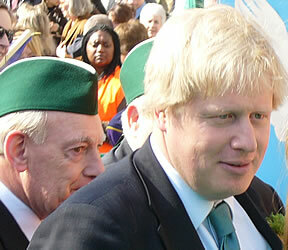 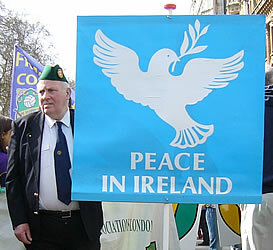 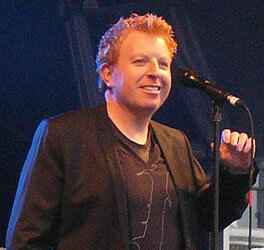 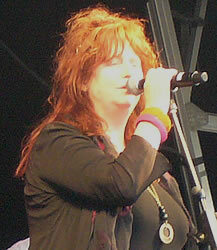 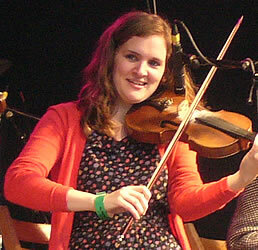 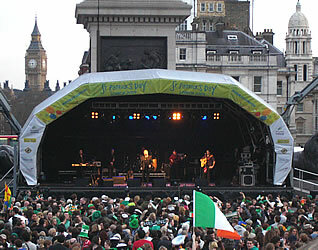 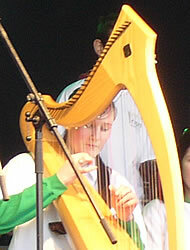 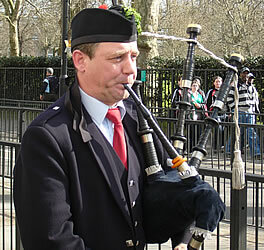 The 2009 celebrations also included an Irish music festival in Trafalgar Square, from 12 until 6pm.